We have once again managed to build you a programme full of interesting demos and lectures prepared for you. While waiting for November, get to know our lecturers and tune in for javelin throw! 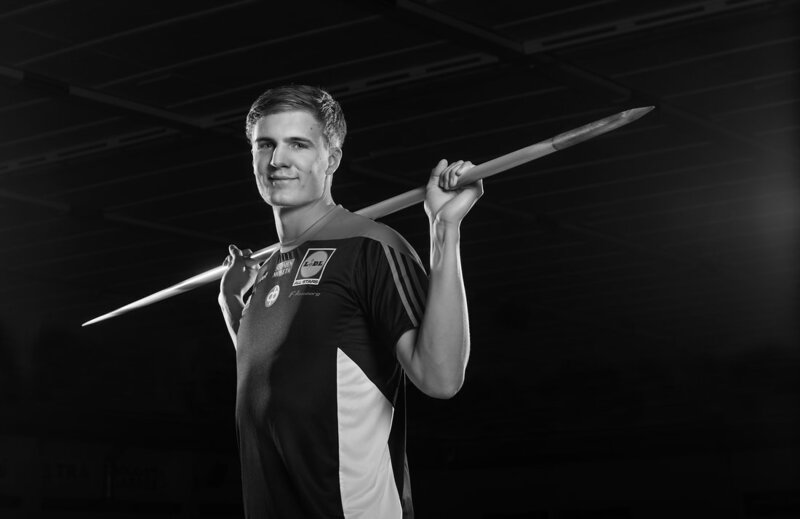 Andreas Emil Hofmann (born 16 December 1991) is a German track and field athlete who competes in the javelin throw. As a junior, he won gold at the 2009 European Junior Championships. His first senior international competition was the 2014 European Championships. He finished sixth at the 2015 World Championships and eight at the 2017 World Championships. His best result as of 2017 is second place at the 2017 Summer Universiade, where he set his personal best of 91.07 m.
Kathryn Mitchell is the2018 Commonwealth games champion and world leading result 68.92. Her coach is a javelin throw legend Uwe Hohn, the only person in the world that has thrown over 100m (104.80). 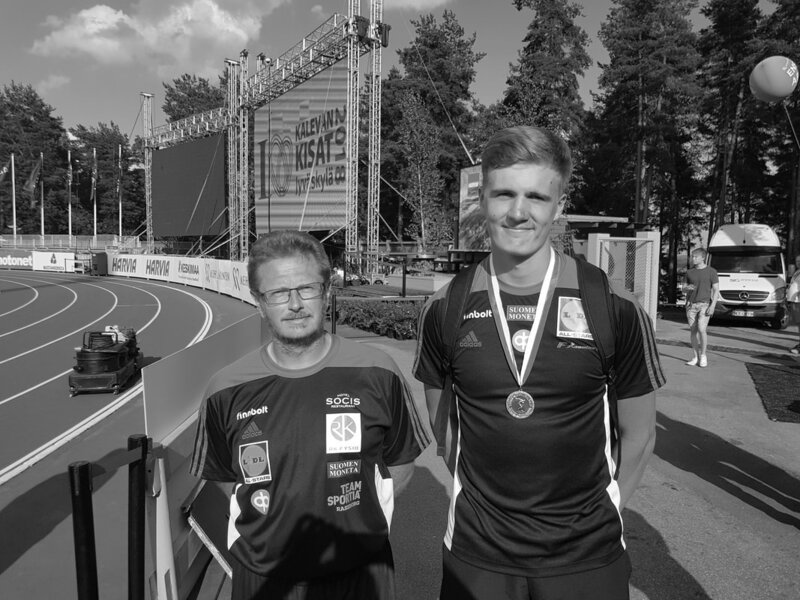 Oliver Helander is a future javelin throw super star from Finland who threw his new PB 88.01 last summer. This 21 year old thrower has also a background in handball, where he has represented Finland in men´s national team. Oliver is coached by Mr. Glenn Lignel. 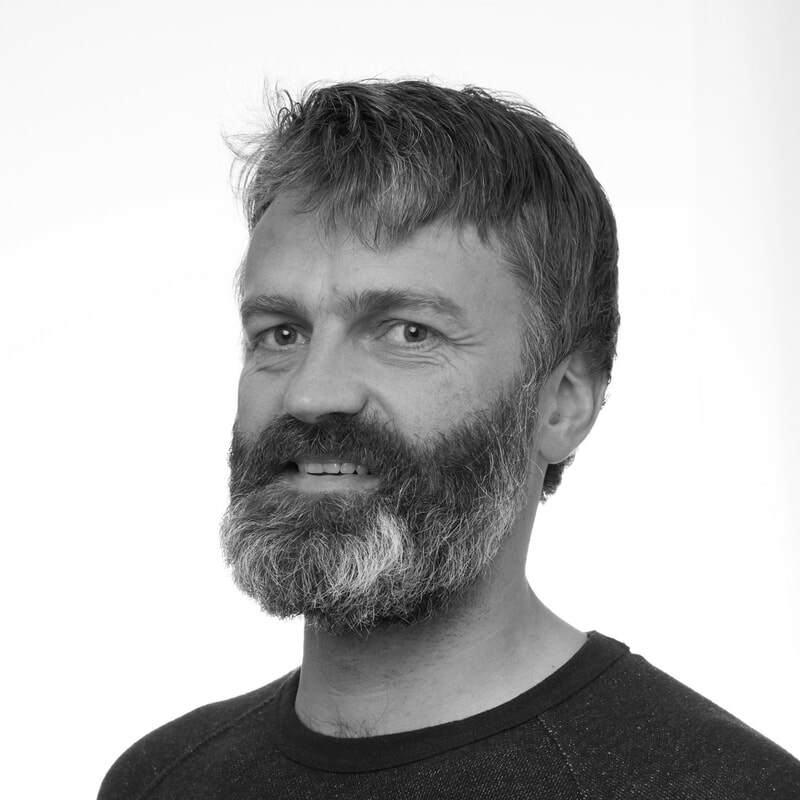 Ola Eriksrud has national and international experience as lecturer and associate professor as well as physical therapist. His areas of interests are bio-mechanics and anatomy, and the integrated nature of human function that have as it relates to human performance and rehabilitation. Eriksrud is the innovator, founder and CEO of FACT AS and co-founder of 3D Functional Science. He works part time Physical Therapist at the National Olympic Training Center (Olympiatoppen). Tuomas Rytkönen (MSc.) is a strength training specialist of the Finnish National Javelin Team. He is also working as a S&C coach for a number of professional ice-hockey players as well with National Championship medalists in Strength sports. Tuomas himself has six national championship medals and eight Finnish records in pull-ups. 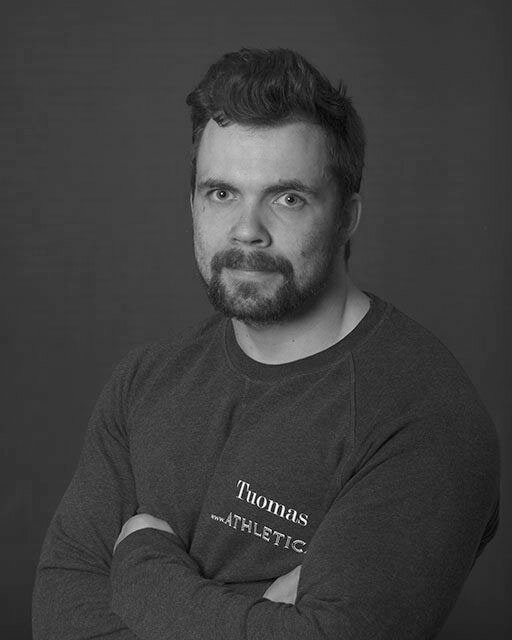 Tuomas Rytkönen's handbook of strength coaching was published in 2019. A specialist in sports biomechanics at the Research Institute for Olympic Sports, focused on the scientific support for the Finnish javelin throw national team. Representing Flightscope - the new technology standard for throw data and video analysis.